Strata is an award winning 3D/VR/AR Developer that creates powerful 3D modeling software and custom solutions. SANTA CLARA, Utah, November 2, 2017	(Newswire.com) - VR is now ready for designers. 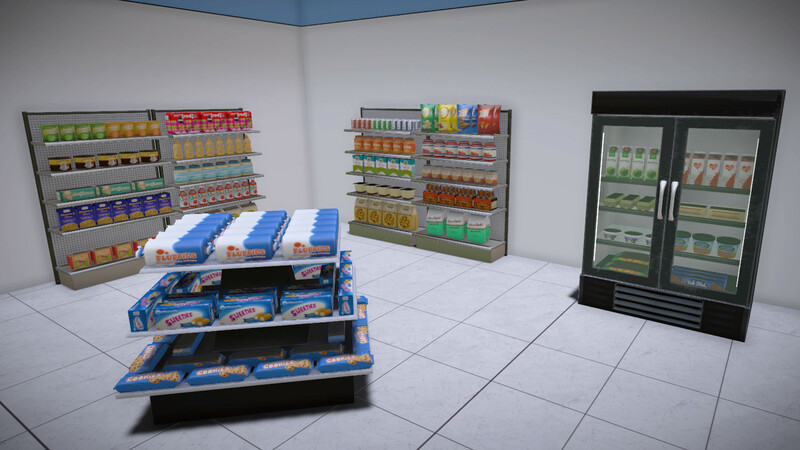 With Spaces VR, designers working in retail, exhibit, packaging and other areas can work on and present their designs in virtual spaces. These “spaces” can then be shared with project members, clients, and other decision makers. Spaces VR is being simultaneously released with Strata’s Design Suite which bundles this release with Strata’s full 3D workflow. 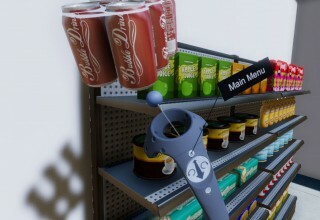 Spaces VR runs on a PC with an HTC Vive headset. 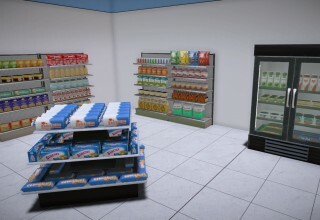 Features include: built-in intelligent objects that know how to replicate themselves for creating extended shelving displays for example; a shapes library containing 3D models for retail and exhibit scene setup; import filters to bring in models from virtually any 3D software; adjustable physics; customizable high dynamic range lighting; workshops for creating “Spaces” and “Presentations” – and much more. For smartphone based systems, users can export 360° full scene images, which can be shared for smartphone VR viewers, embedding on websites, and as 360° posts on Facebook. 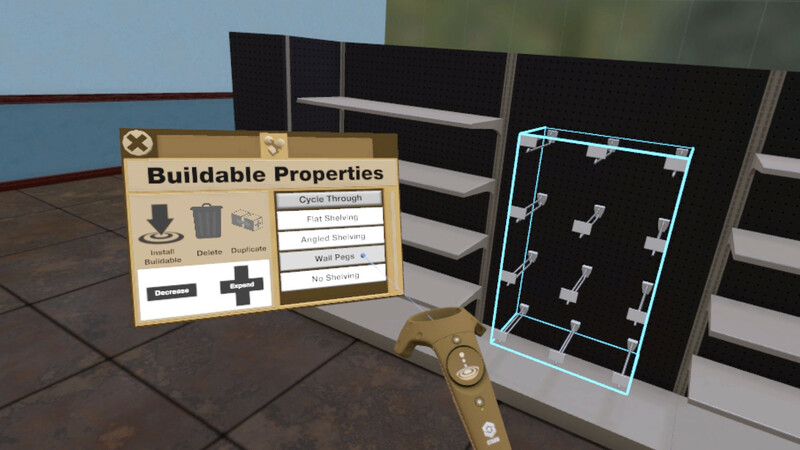 Spaces VR can be purchased as a standalone app or as part of the Strata Design Suite. 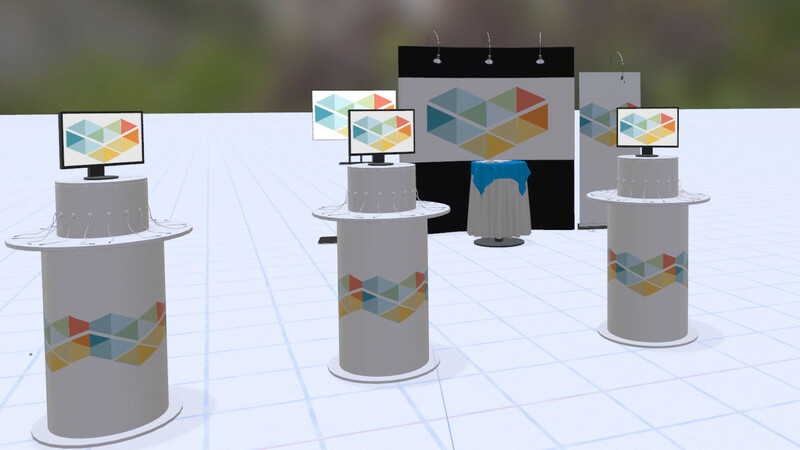 The Strata Design Suite includes precision CAD with Cobalt, photo-to-3D model app - Foto 3D, intuitive modeling and rendering app - Design 3D CX, Spaces VR, and access to the 3D University, which offers hundreds of hours of video design tutorials. Separately the applications would cost over $3,500, but users can purchase the Design Suite for $1,995 – saving more than $1,500 – or as a monthly subscription for just $97.95/mo. which can be canceled at any time. 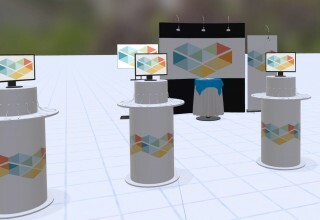 Models created with the Design Suite can be viewed and presented with Spaces VR. 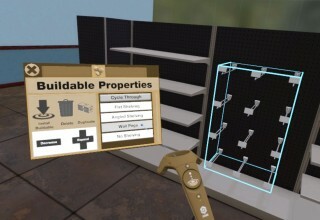 Individually, Strata Spaces VR Professional retails at $995 while the standard edition is available for $59.95. Spaces VR is available from both Strata.com and Steam. The full Design Suite is exclusive to the Strata.com online store and cannot be downloaded via the Steam store. Strata is an award-winning 3D/VR/AR Developer that creates powerful 3D modeling software and custom solutions. “Strata Spaces VR”, “Foto 3D” and “Design 3D” are trademarks of, and “Strata” is a registered trademark of, Strata Mixed Reality Inc. All other trademarks are the property of their respective holders. For additional information and media contact: Rebecca Taylor, 435-628-5218 rebeccat@strata.com. Sign up for email updates from Strata.